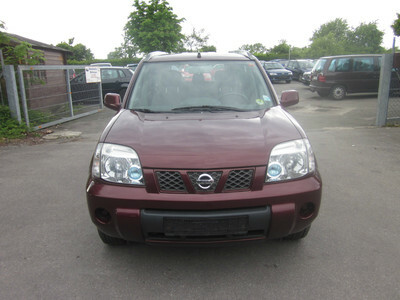 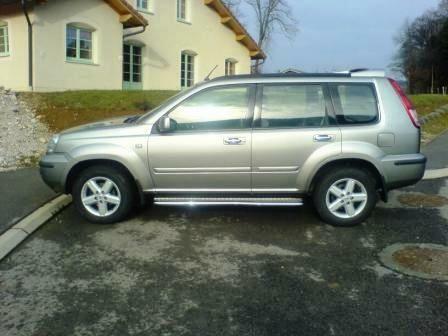 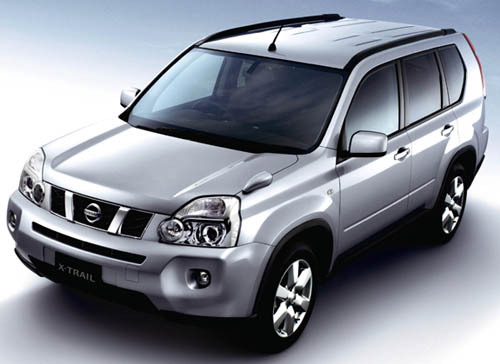 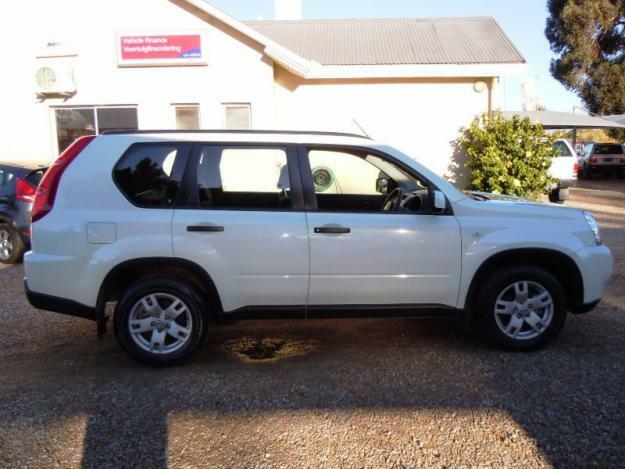 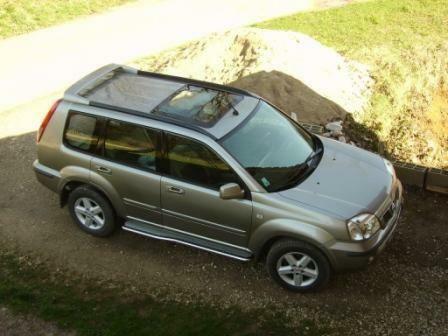 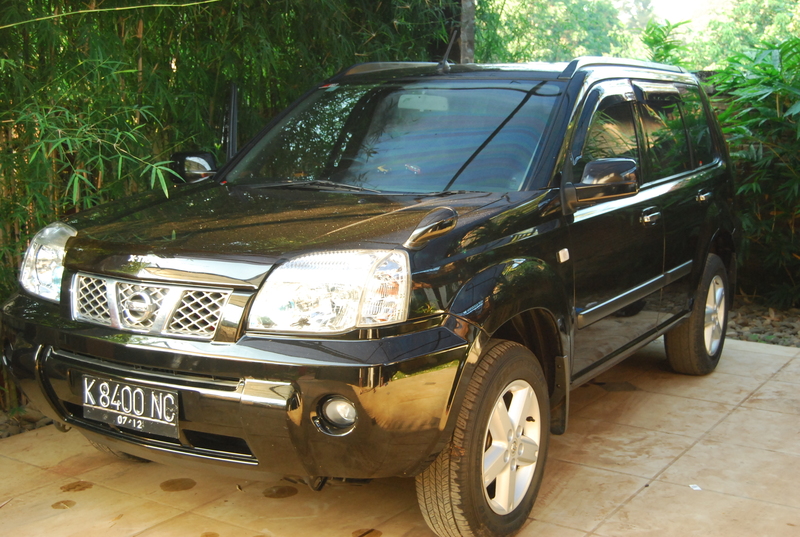 Nissan X-Trail is considered to be the compact crossover SUV which is produced by Nissan, Japanese automaker since the year 2001. 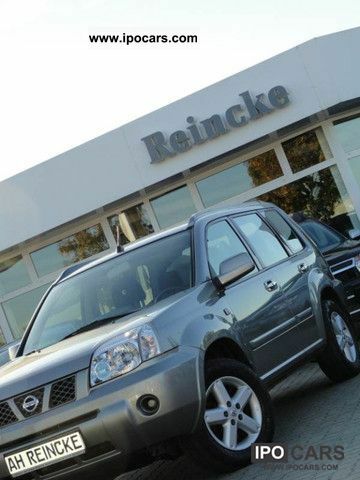 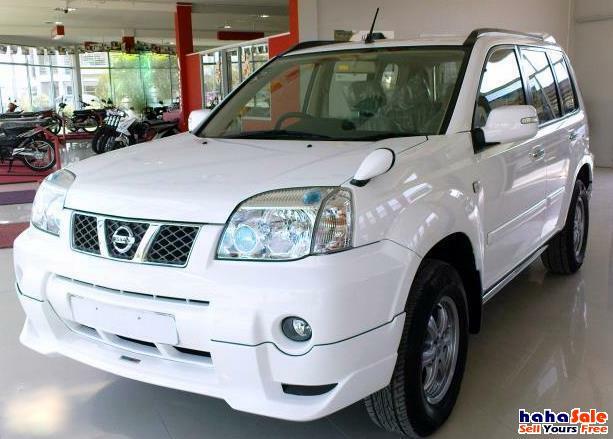 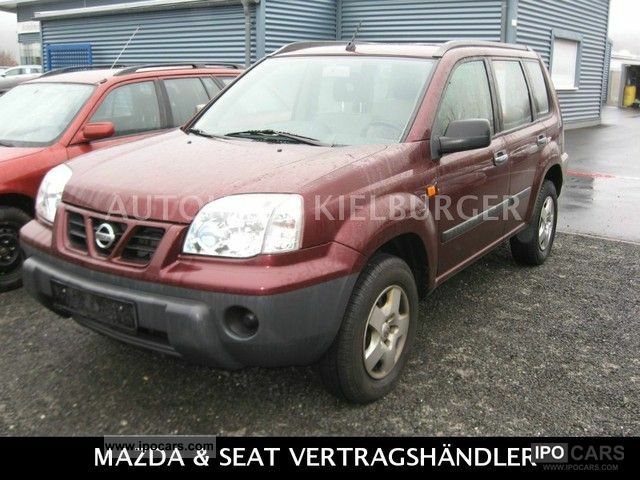 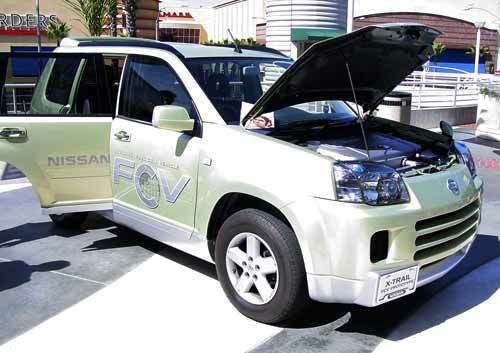 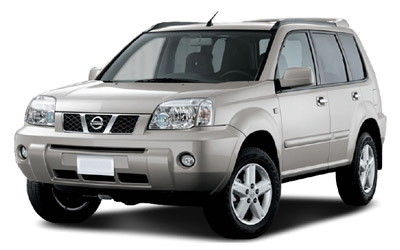 This car is one of the first crossover SUVs of Nissan and it was released almost same time as various other companies who were competing the car-based SUVs which include Suzuki Grand Vitara, Hyundai Tucson, and Ford Escape with their Mazda Tribute sibling, Toyota RAV4 and Honda CR-V. 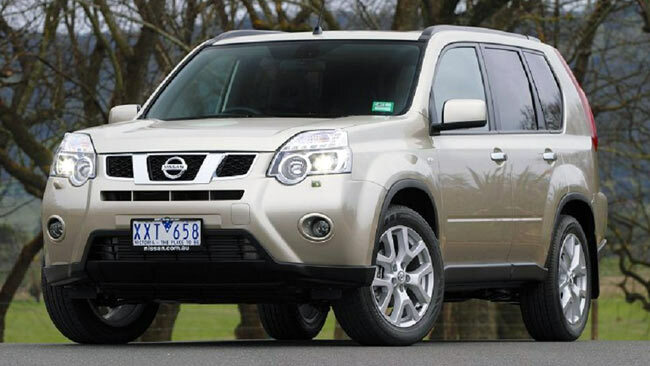 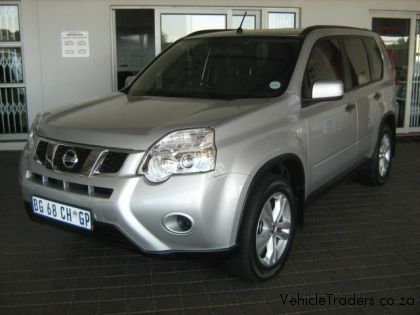 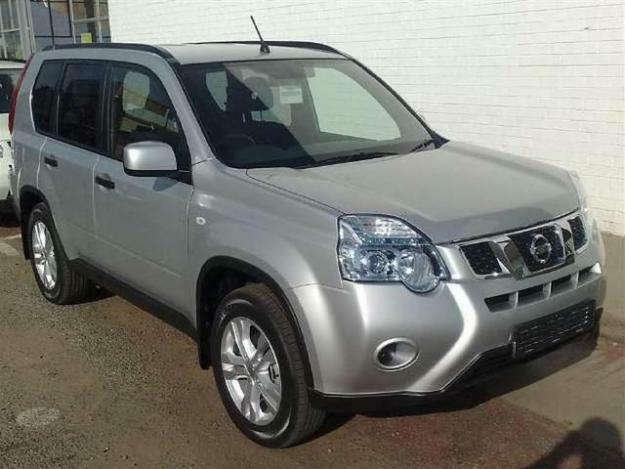 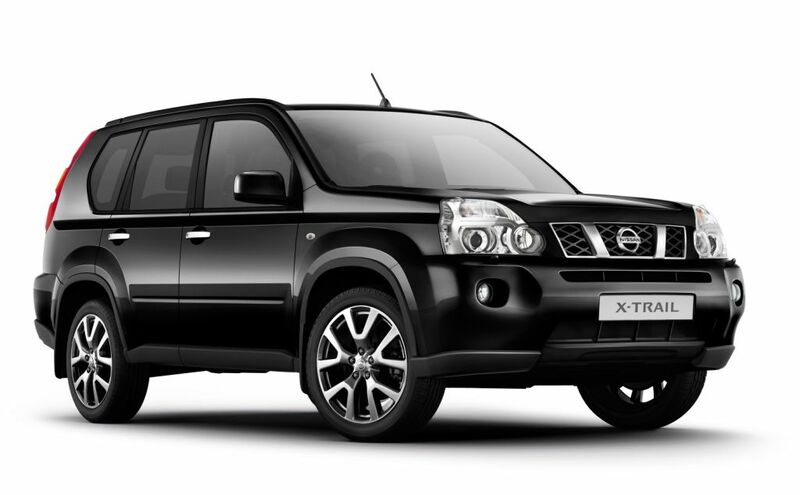 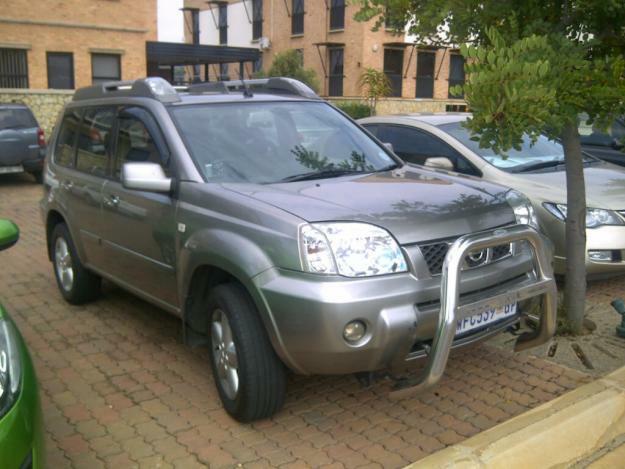 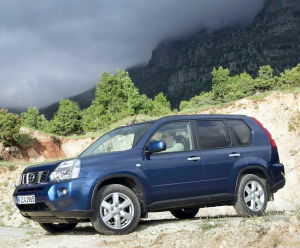 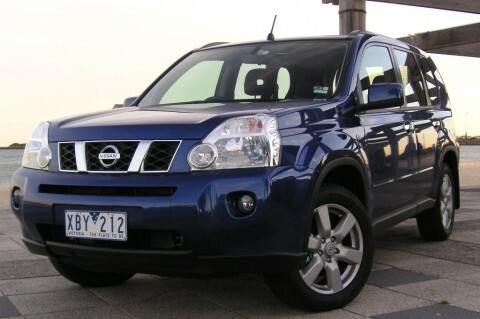 The Nissan X-Trailis positioned the truck-based Xterra as well as Pathfinder and it was not offered by any dealers in United States. 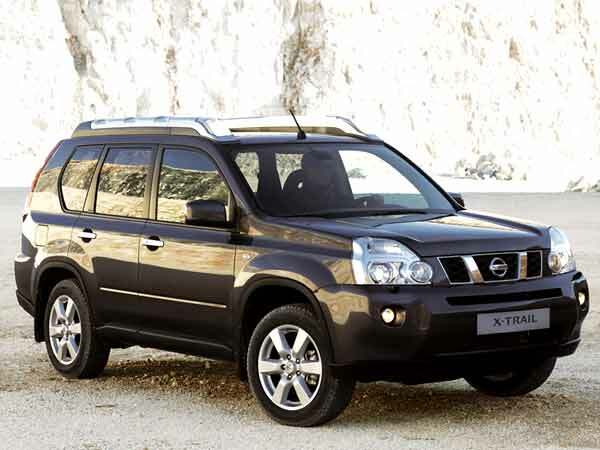 However the first generation is obtainable in Canada till it got replaced by Rogue and both X-Trail and the Rogue were sold in Mexico. 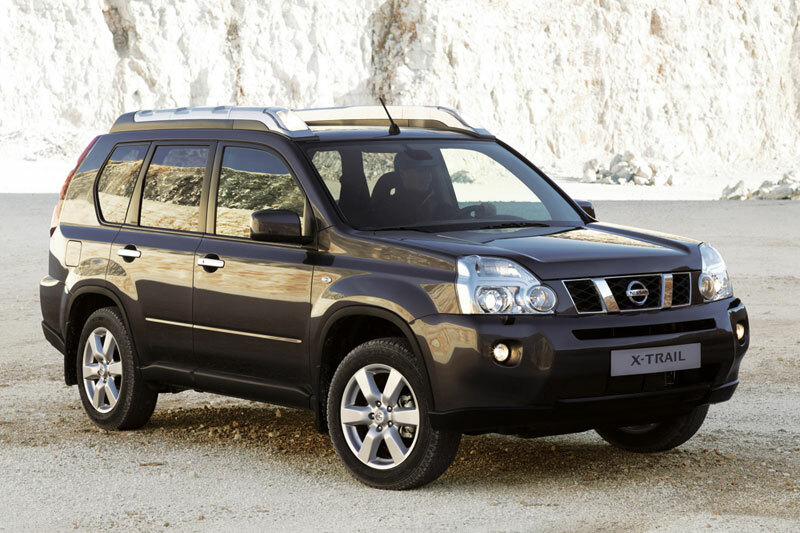 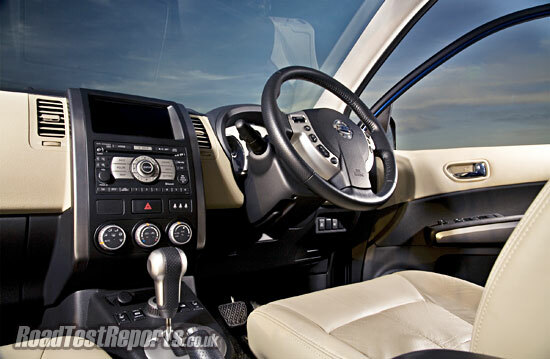 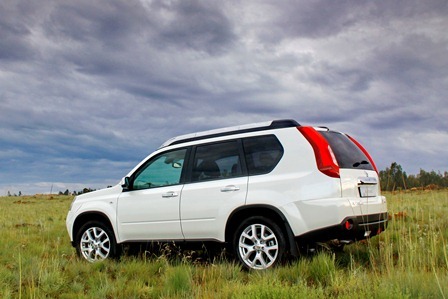 Rogue shares the similar platform as second-generation of X-Trail and it is quite similar to Qashqai. 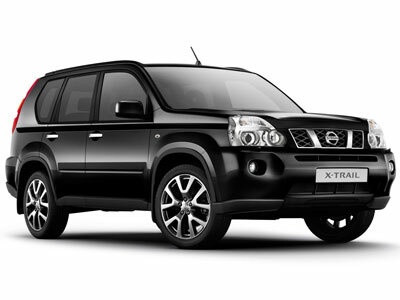 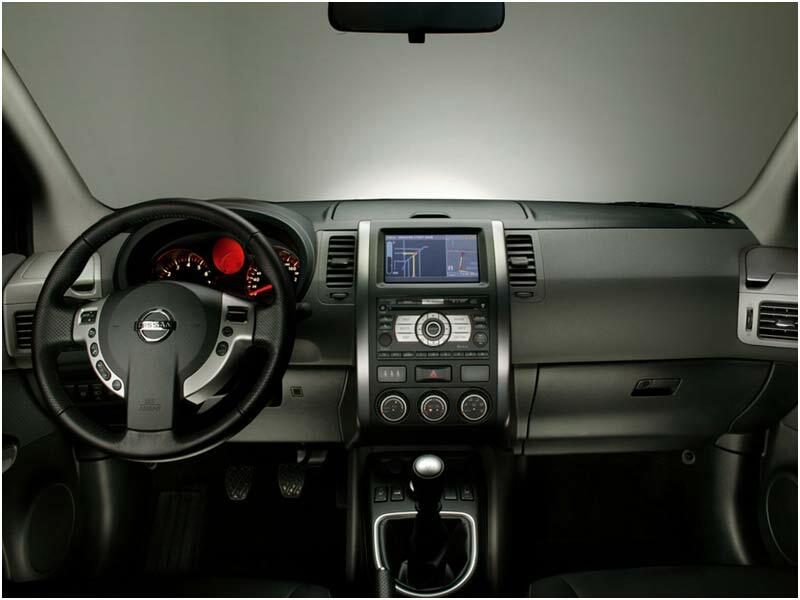 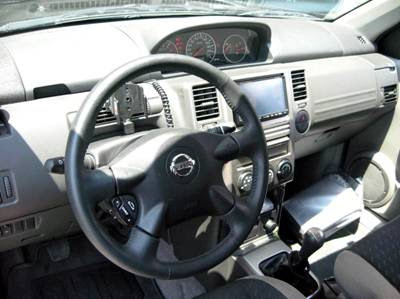 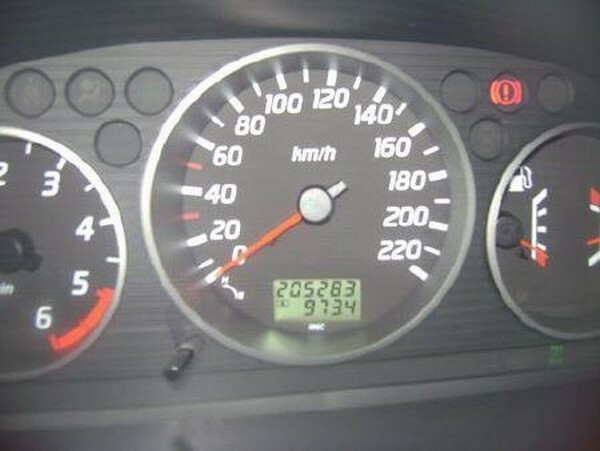 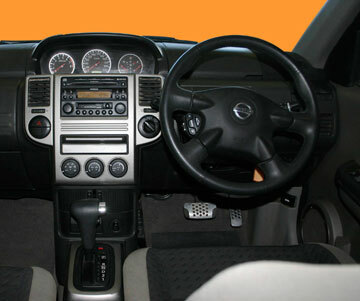 The 4x4 transmission of Nissan X-Trail transfer case alters the driver to choose between 4WD; 2WD and 4WD Lock through the electronic switch which is on dashboard. 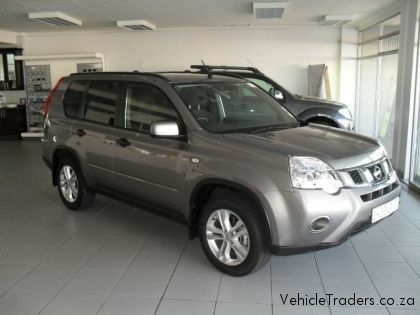 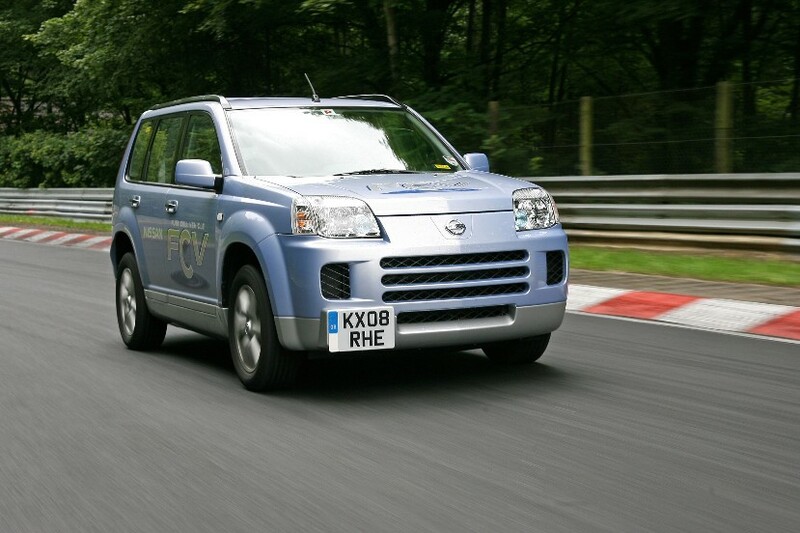 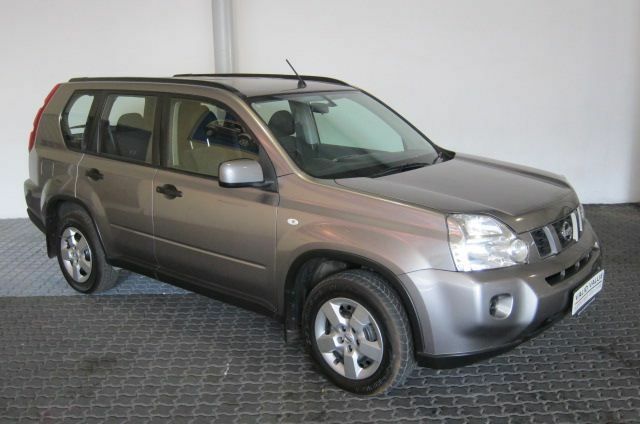 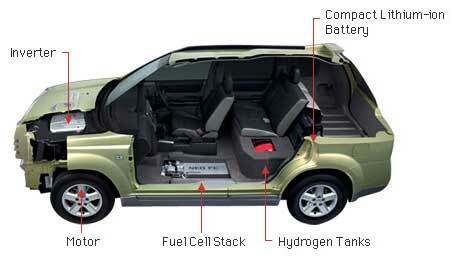 This company recently offers the model which is filling with hydrogen and the name of model is the X-Trail FCV.